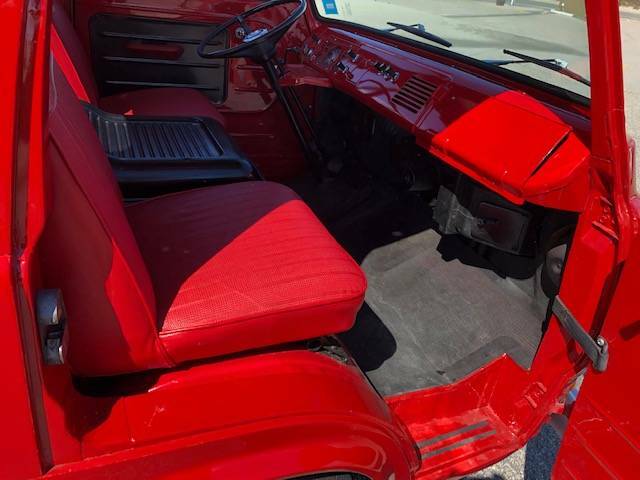 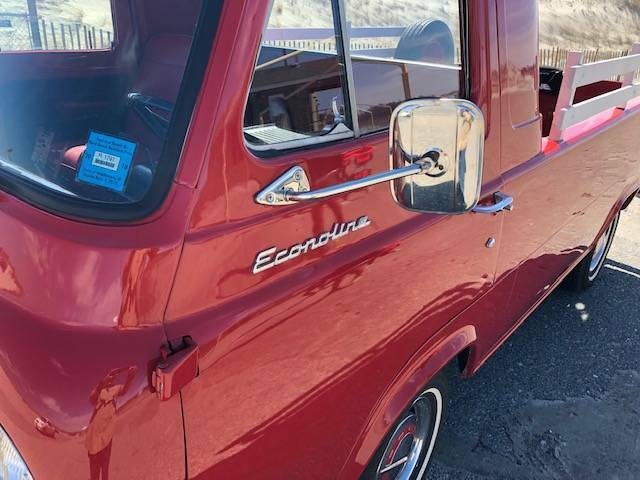 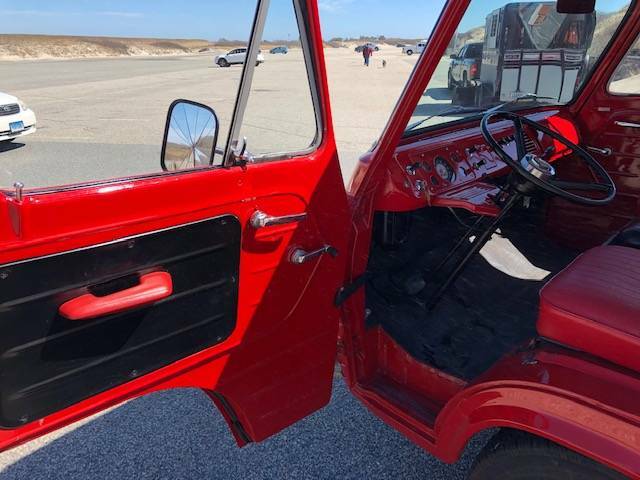 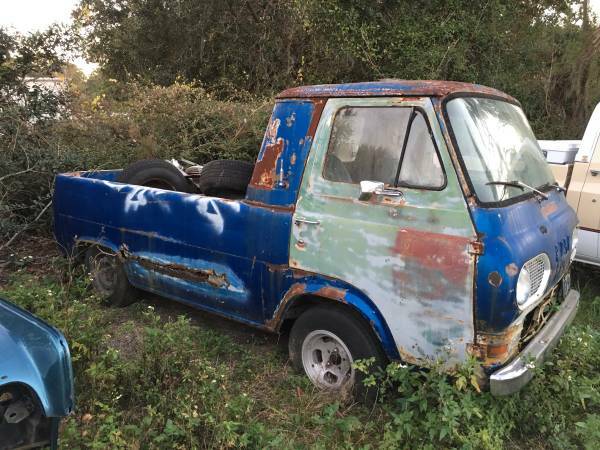 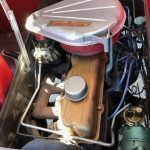 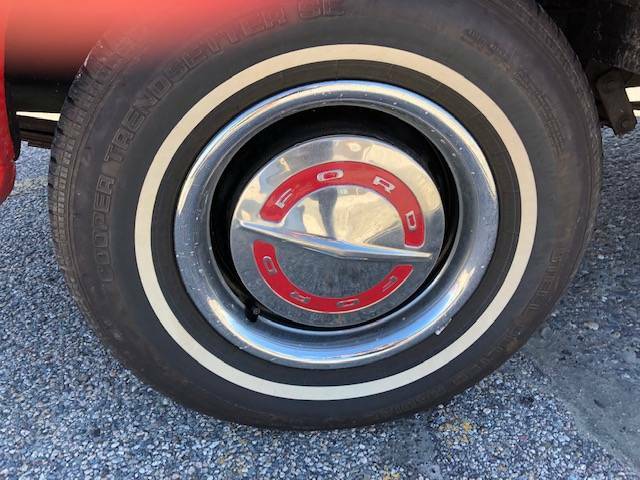 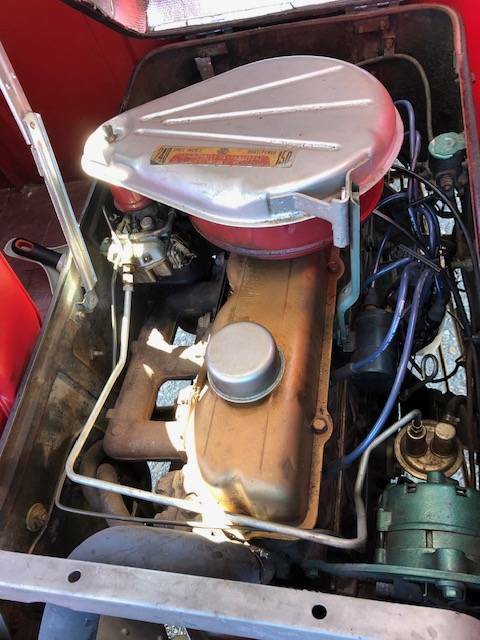 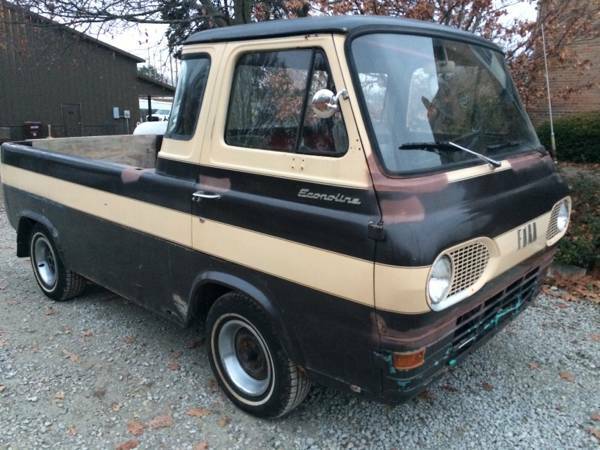 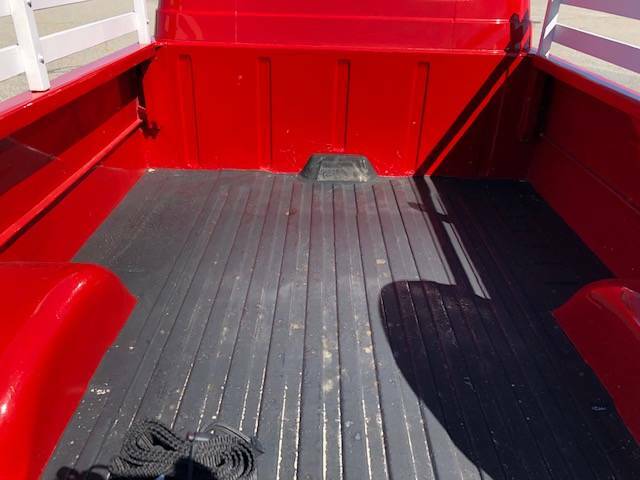 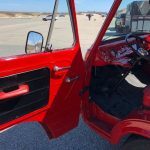 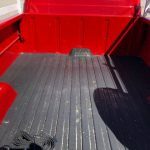 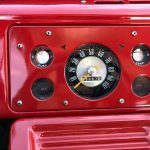 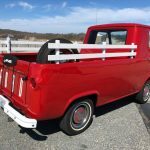 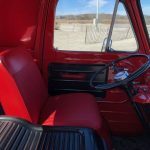 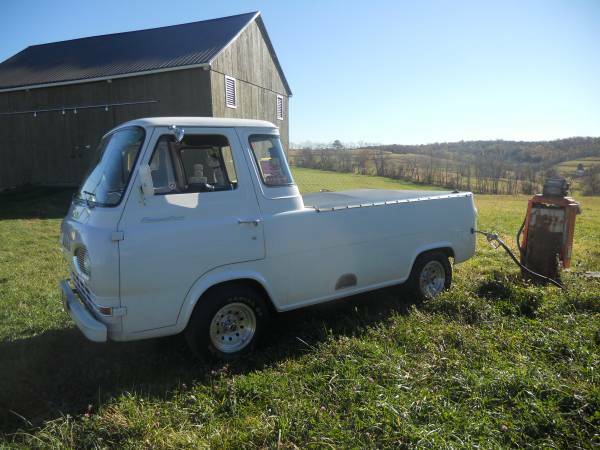 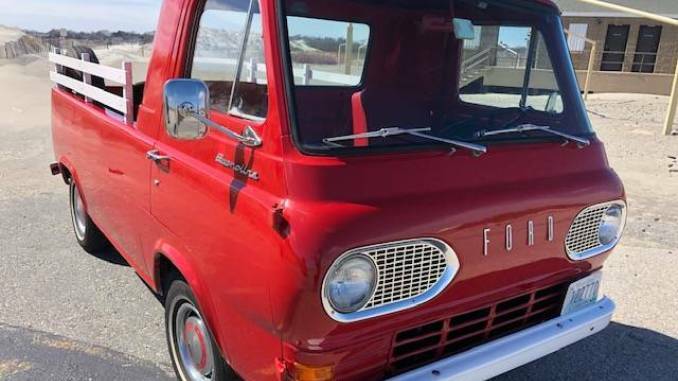 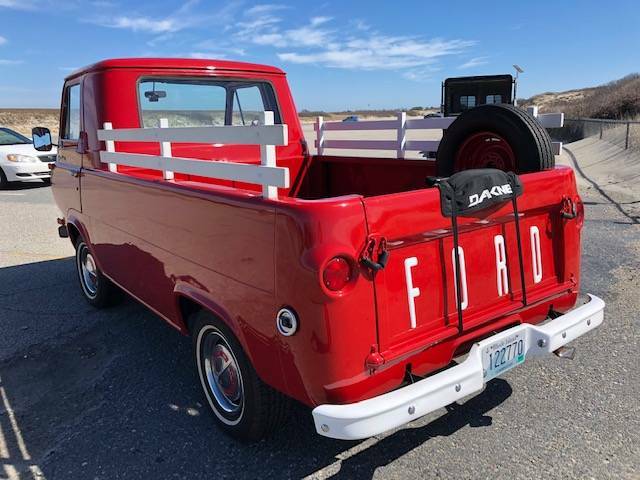 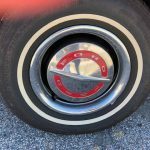 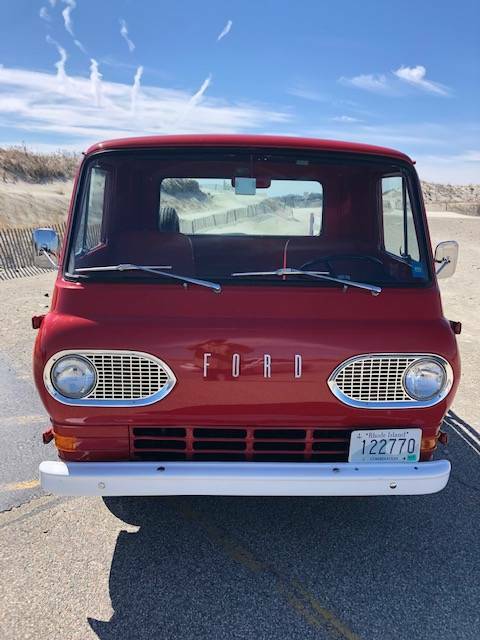 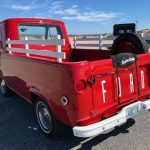 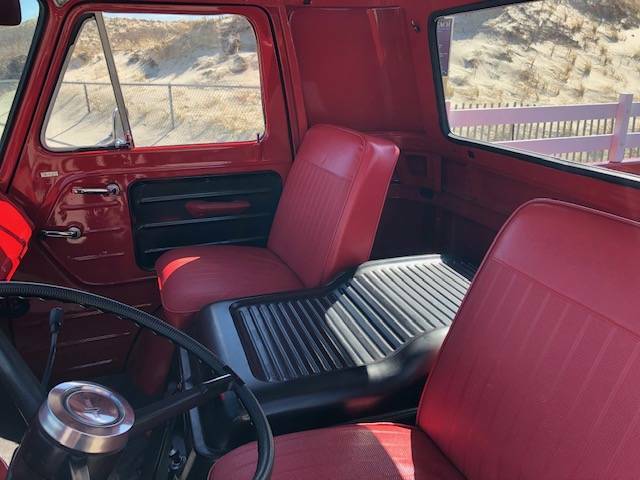 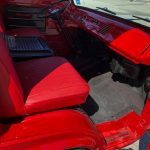 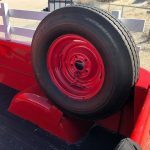 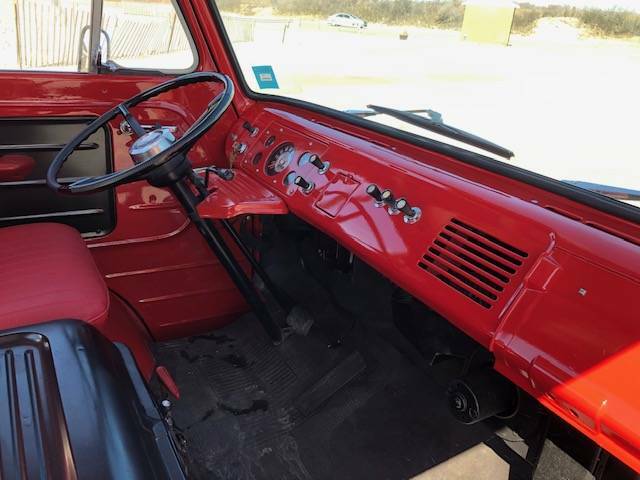 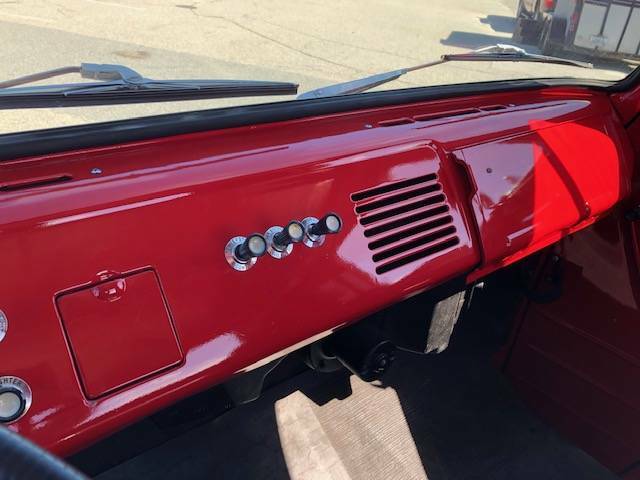 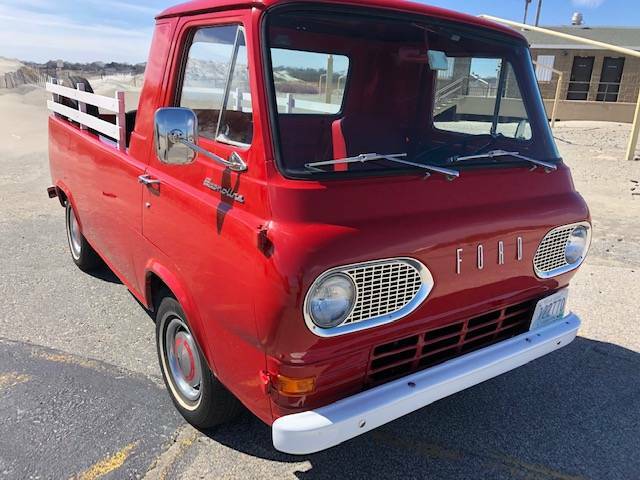 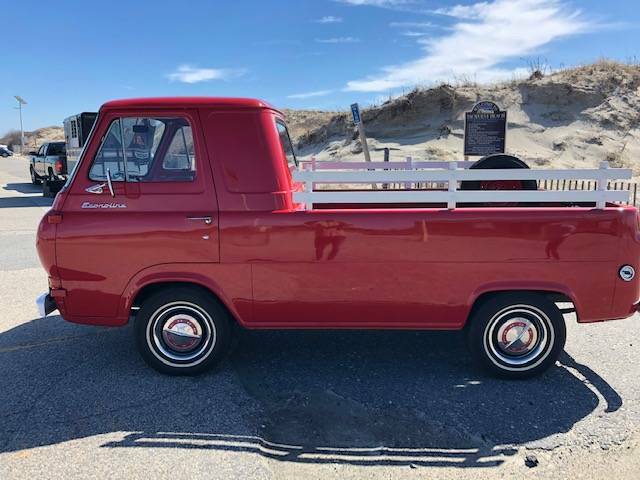 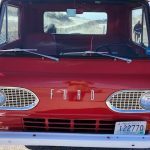 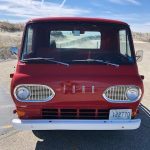 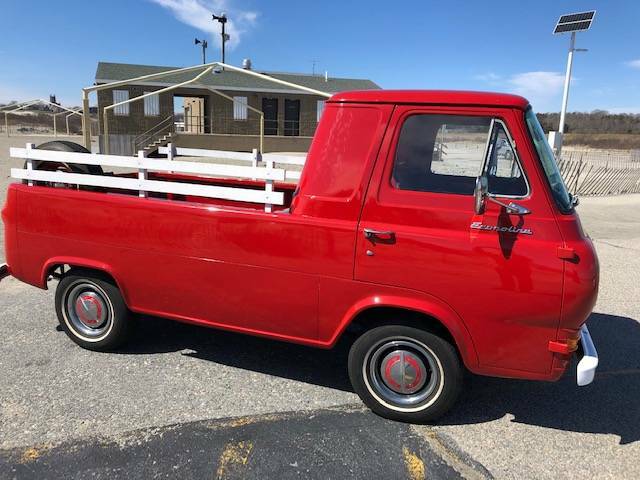 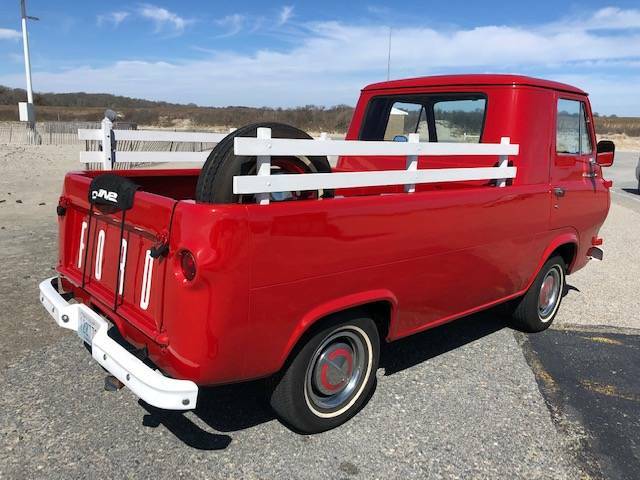 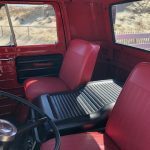 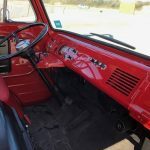 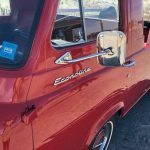 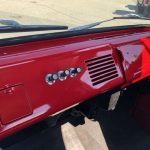 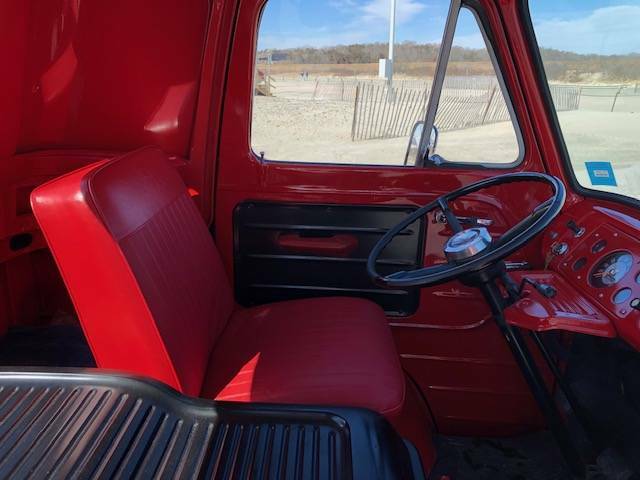 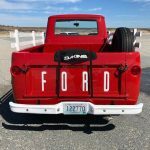 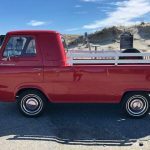 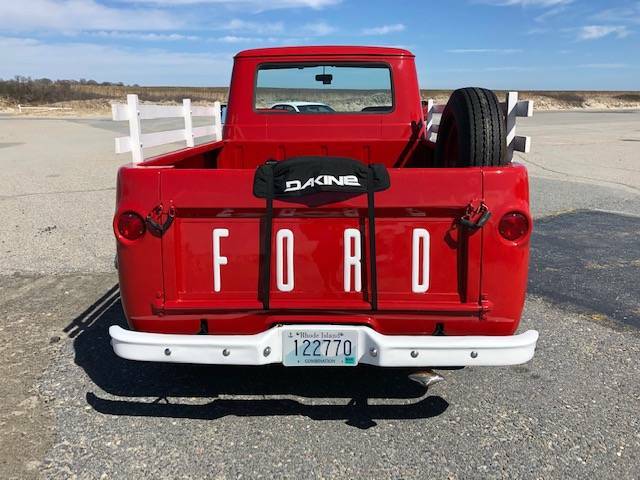 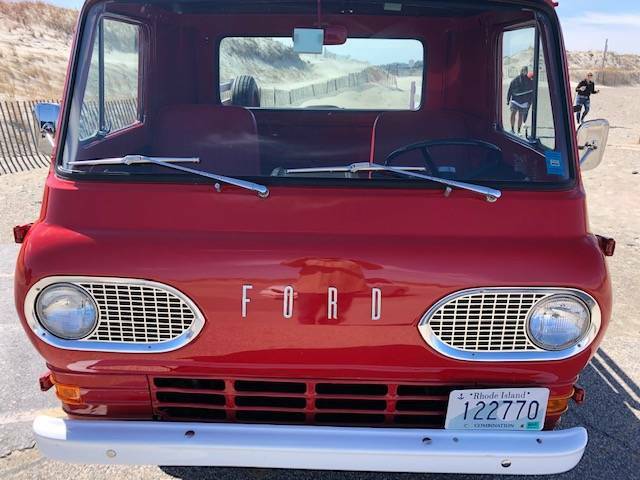 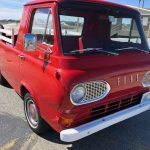 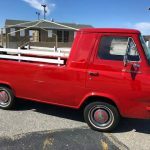 Coveted 1965 3 window, Econoline Pickup Truck. 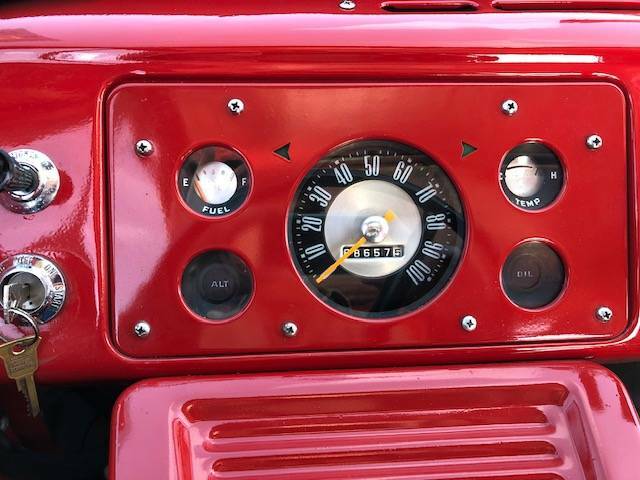 3 speed manual 3 on the tree. 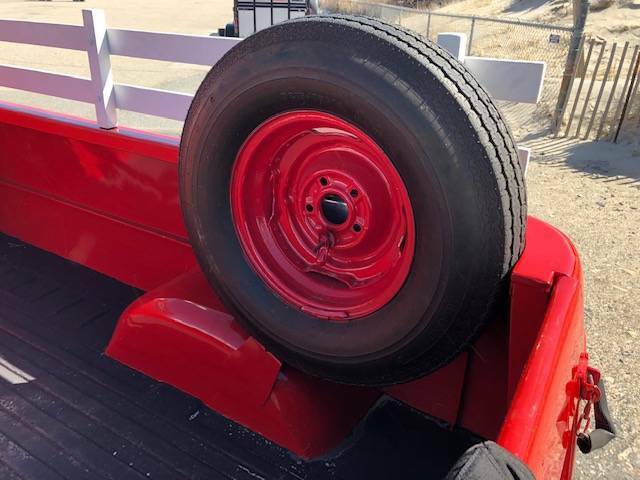 Garaged 100% of the time.